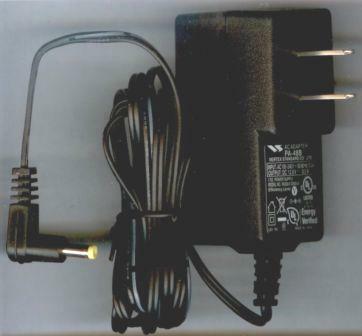 PA-48B - AC-DC Power Supply for VX-5R, 6R, 7R, VXA-700, VXA-710, CD-15A. 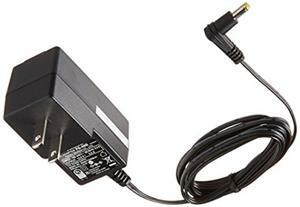 The PA-48B is a Vertex Standard-brand wall Power supply/Charger. Plugs into FT-817, VX-5R, VX-5RS, VX-7R, VX-7RB, VXA-700, VX-8R, FT-1D, FT-2D, FT-1DR, FT-2DR, VXA-710, FT-817, etc. 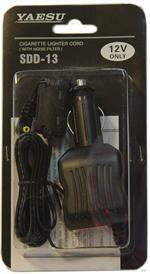 Also plugs into the CD-15A & CD-41 rapid chargers. Replaces old # NC-72B. Worldwide input capability. Output: 12VDC @ 500mA. 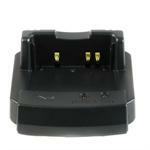 Has Yaesu-Vertex proprietory barrel-type plug.